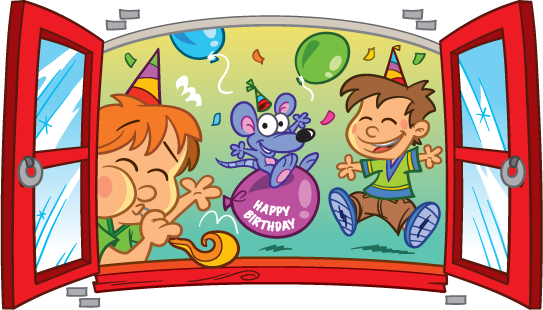 Thank you for recently hosting your party at playfit kids club! We are always striving to provide the best experience for our guests and would appreciate any feedback you can provide. This short form will take only a couple minutes to complete, and will help us ensure we are providing the best service, value and overall experience. You can choose to have the form anonymous, or you can include your information and we will get back to you if you desire. Did a Playfit representative introduce themselves? If yes, what was the staff member's name? Were you asked if you required candles, a lighter or a knife for your cake? Anything you would like to see as an add-on option to the parties? Did we miss something? Anything not listed above you would like to see? Any final thoughts or feedback? Thank you for submitting the party feedback form!